The Vengeance CX TE Surf offers excellent value for money and choice. 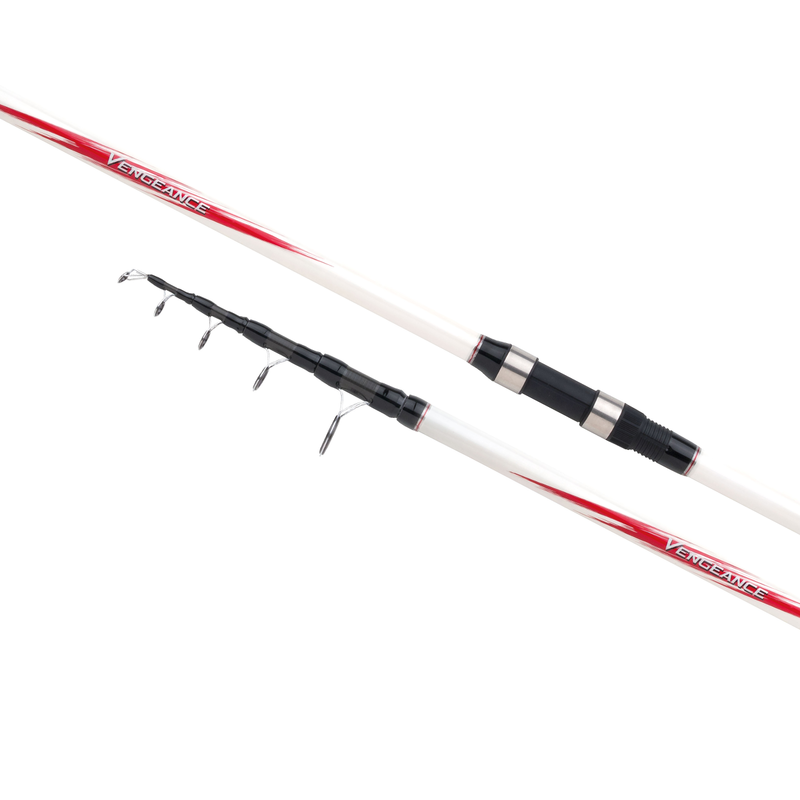 Built using Shimano XT-30 carbon with added Geofibre, the slim and lightweight blank delivers excellent casting performance. Covering a wide range of casting weights from 80 – 200g, the Vengeance has Alumina ceramic guides, a secure DPS reel seat and is supplied with a hard shell guide protector for trouble free transport.